Greetings beautiful soul family My beloved Twin Flame William and I are feeling InSpired to connect in Holy conversation with all of you that are ready. We will be discussing the importance of Holy Twin Flame Union and why so many of you are deeply calling forth your ONE. We will be answering your heart felt questions in regards to the difference between a Twin Flame and a Soul Mate. Questions in regards to how to safely activate and align with your Twin. How to prepare yourselves for your beloved, and why you are coming together on planet Earth at this time. 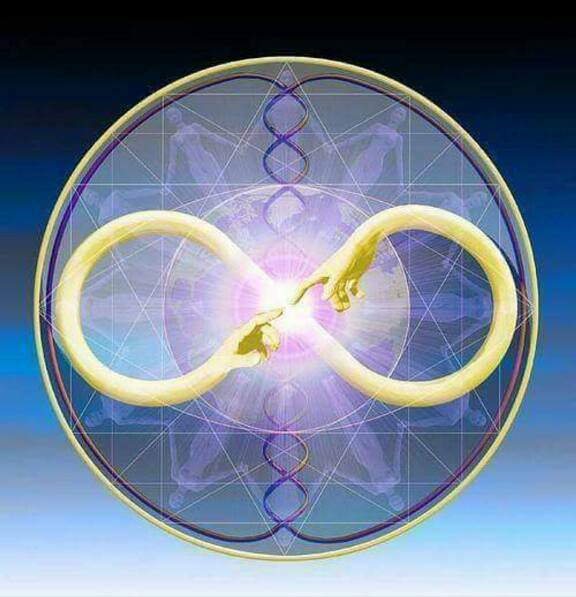 It will All unfold in the infinite Now ♡ May the Tribes of Light Reunite!!!! We welcome you to attend alone or with your beloved. We encourage you to dress comfortably and bring your journals. Healthy snacks will will be provided. *Remote clients can connect with us via Skype or phone call space is limited so sign up Now!